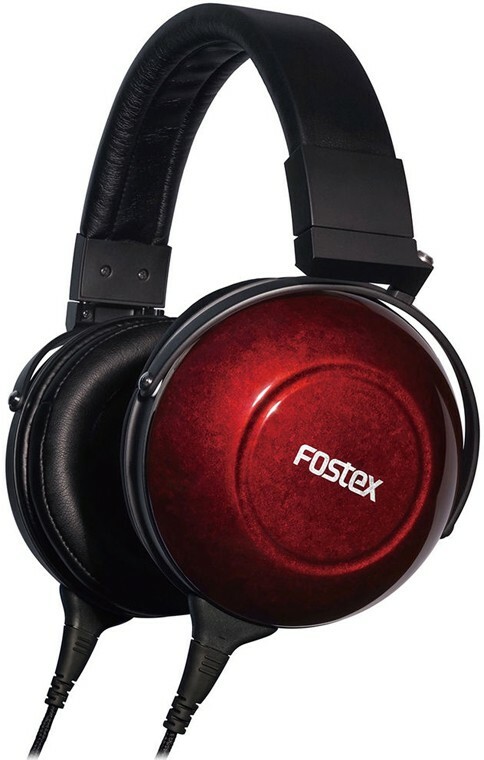 Fostex TH900 MKII closed over ear headphones is the second generation of the TH900, one of the most renowned premium dynamic headphones in the market. 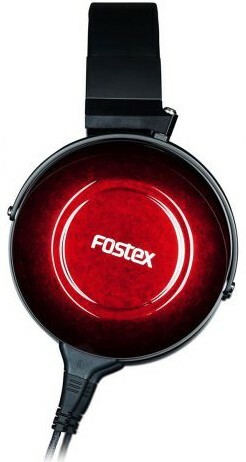 It has a unique designed Neodymium magnetic circuit adopting the magnetic repulsion system with 1.5 tesla (15,000 gauss) magnetic flux density to achieve wider dynamic range. TH900 MK2 newly features detachable connectors for replacement of the standard unbalanced cable (equivalent to model ET-H3.0N7UB). 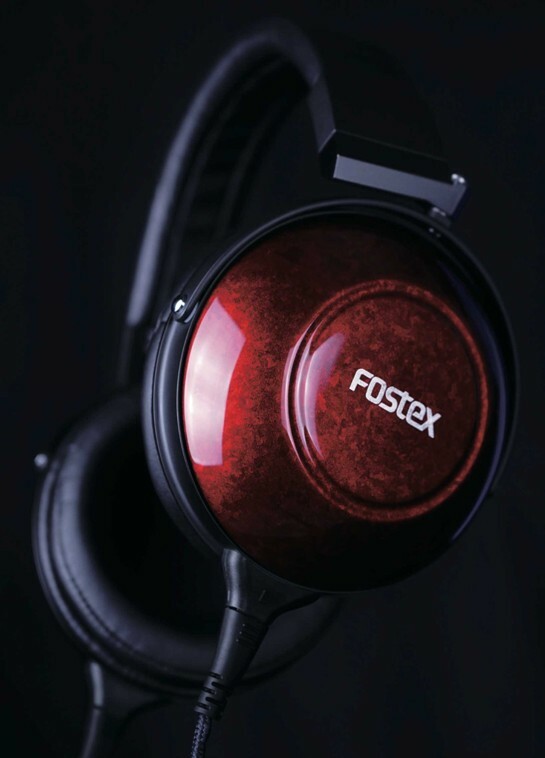 The optional balanced cable model will be sold separately to meet growing demands for balanced connection with various headphone amps offering balanced 4-pin XLR out. Proprietary "Biodyna" diaphragm for fine and high resolution sound reproduction; Biodyna diaphragm is made by Bio-cellulose fiber featuring low specific gravity, high Yang's modulus and high internal loss at the same time to achieve 2 times high propagation velocity and 5 times high rigidity against the conventional plastic film based driver unit. 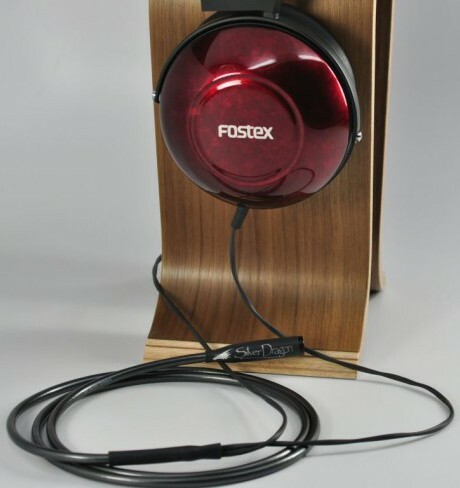 The housings are finished by Japanese traditional "Urushi" lacquer by a 110 years old artisan group in "Bordeaux" finish on Japanese Cherry Birch that offers rigid and dense texture to achieve maximum acoustic performance. 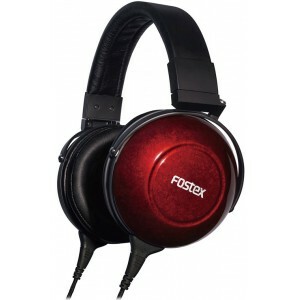 The ear pads are made of protein leather made from eggshell membrane for maximum comfort. 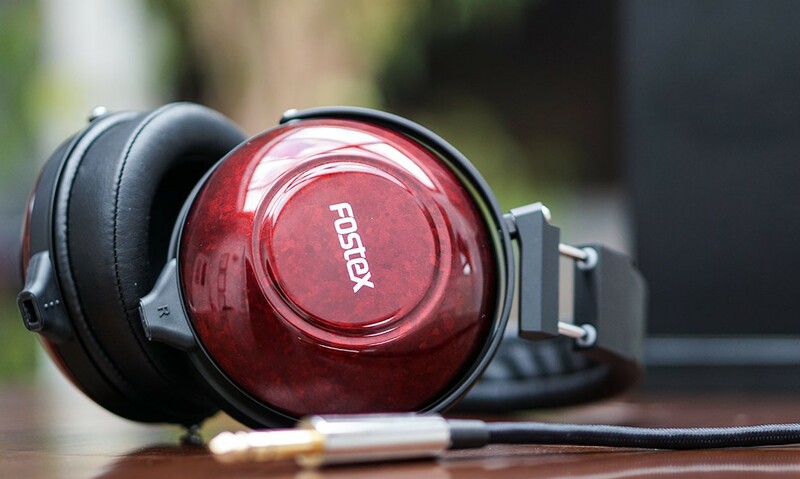 Large 50mm drivers create an impressive 1.5 Tesla (1500 gauss) magnetic flux density circuit resulting in a wide dynamic range with low distortion to present natural, rich and balanced sound. 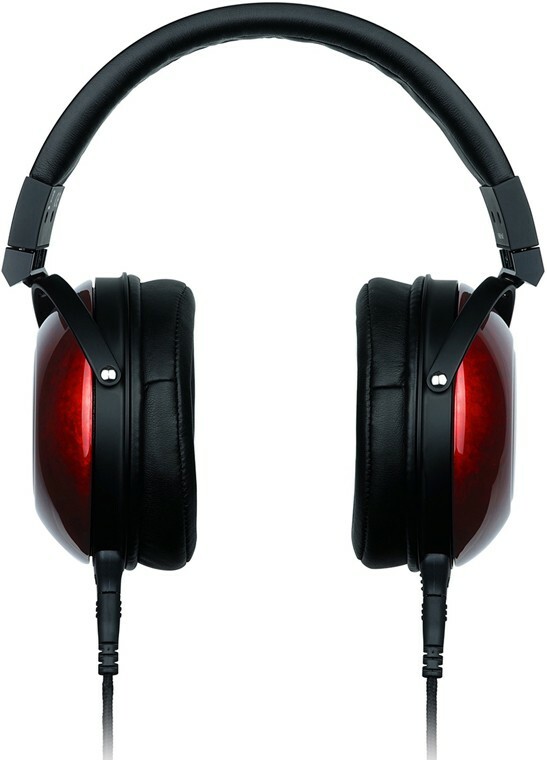 The unique 'Biodyna' diaphragm the TH-900mk2 is able to provide precise high resolution sound reproduction. This upgraded version TH-900mk2 incorporates a new detachable cable connector for easy replacement and upgrade. The detachable unbalanced cable is made of 7N grade (99.99999%) OFC and highly durable duralumin plug case.